Dental procedures can be quite frightening for a lot of people, but with the help of sedation dentistry, those fears can be significantly reduced. Dental appointments often make people anxious due to the unknown of what could happen; however, as dentistry has progressed greatly, people who are fearful now have more options. 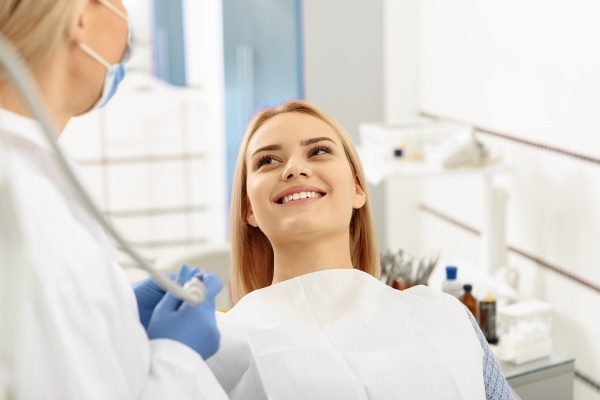 Being aware of how sedation dentistry can help you overcome your fears about going to the dentist can be helpful, especially if you’re wondering what options do exist. Sedation dentistry is a great option for people who are concerned about their upcoming dental procedure. 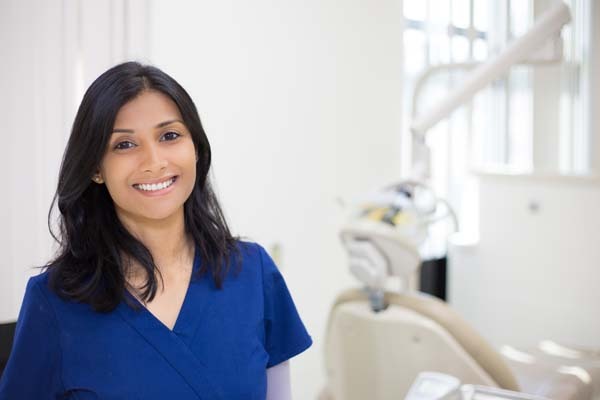 Before understanding how sedation dentistry can help you conquer those fears, it is important to understand what sedation dentistry actually is. Sedation dentistry uses a variety of medications to help patients relax during a dental procedure. While most people do remain conscious for sedation dentistry, the use of general anesthesia is also a common sector of sedation dentistry, which does put a patient to sleep. Minimal sedation is typically that of laughing gas, which is a very common form of sedation in dentistry. Nitrous oxide is breathed in through a mask, which helps a person to relax. 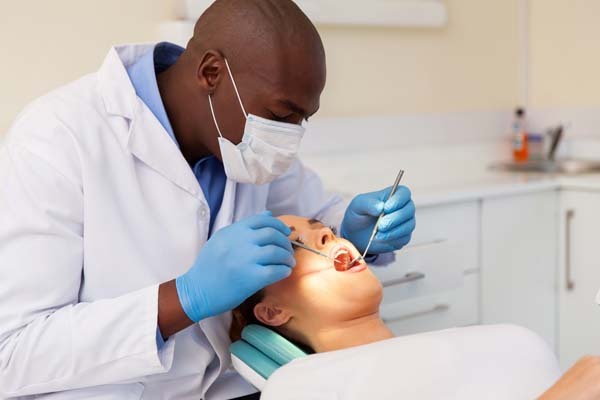 This form of sedation is most commonly used for procedures such as dental bonding, dental fillings or even just plain cleanings and examinations. Laughing gas can help overcome those fears by helping a person to relax without making them extremely wonky or dazed. It doesn’t have lingering effects, but it relaxes a person enough to keep them calm when the dentist is examining or cleaning the teeth. It’s a very minimalistic method of sedation dentistry, but it’s effective enough to calm the nerves. Moderate sedation dentistry is most commonly in the form of a pill, otherwise known as oral sedation. Oral sedation in dentistry can range from both mild to moderate levels of sedation, depending on the amount of anxiety that the patient has. The pill is usually taken about an hour before the procedure so that the patient is completely calmed by the time the procedure must take place. Oral sedation can help a person conquer their fears by completely calming their nerves. They typically can make a person groggy, which may linger afterward; however, it can be beneficial during the procedure as the patient may not be as aware of their surroundings. General anesthesia is usually used for more invasive procedures such as dental implants or wisdom tooth extraction. This form of sedation ensures that the patient is completely unconscious, which will definitely help their fears to be subsided. Knowing that they won’t feel any pain during the procedure can help those people who are fearful of what will happen. Because each person’s fears and anxieties are very different, it is important to talk with a dentist who specializes in sedation dentistry. They can determine what form of dental sedation is best for you, which may make you feel less anxious, knowing what your options are. It can be helpful to talk with a professional, and since they are trained in sedation dentistry, they can make you feel less anxious about your upcoming procedure. Find out more by giving us a call today so that we can help you!